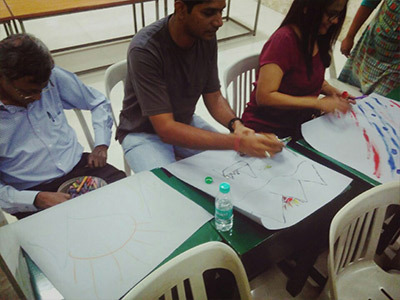 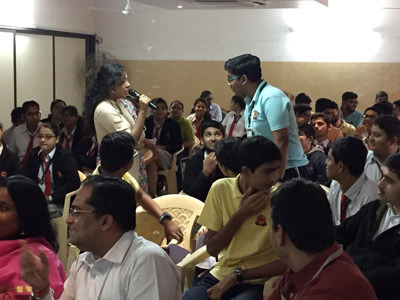 An interactive Workshop at Bombay Teen Challenge Academy (BTCA), a school for the children rescued from the red light area. 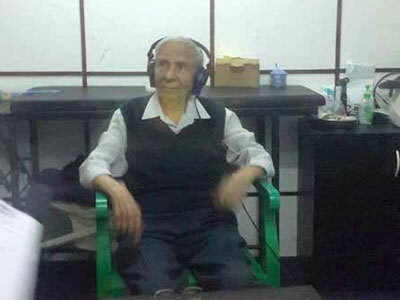 On the occasion of Republic Day this year New Horizons Audiology Centre (NHA) came up with a special offer for senior citizens. 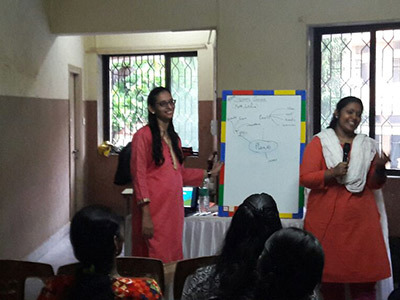 Ms. Pritha Saha conducted workshop for Parents of secondary school to Equip parents to be supportive towards students during the exam season. 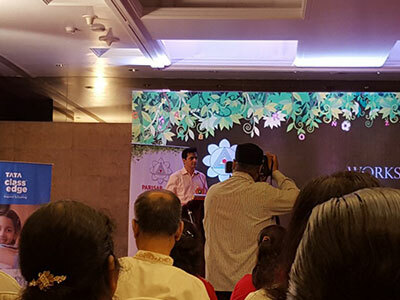 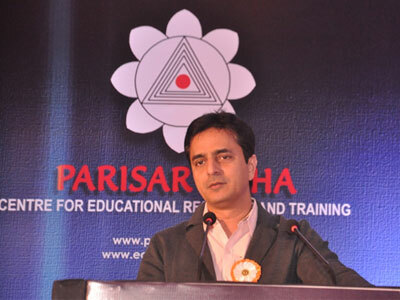 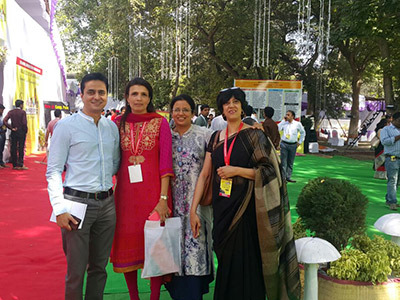 Dr. Samir spoke at ' Soul in Education' at a unique event of Parisar Asha. 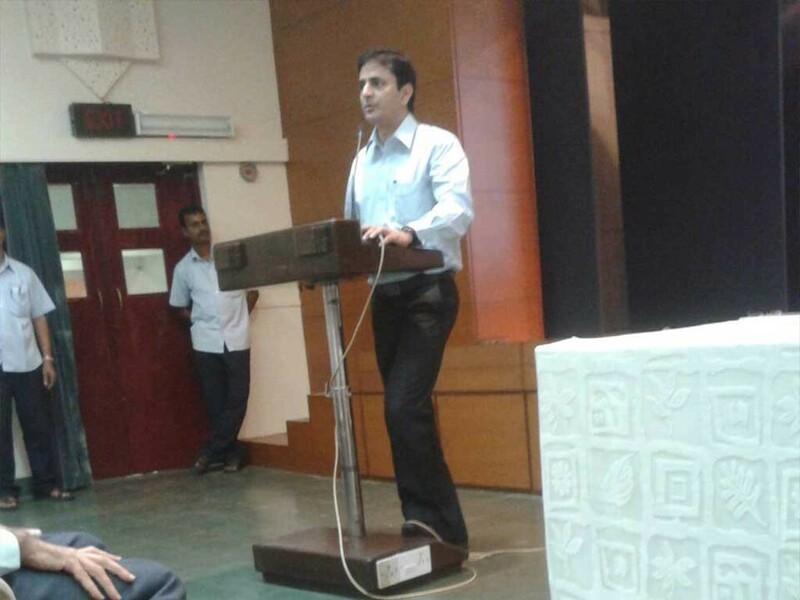 He spoke on a quixotic topic "Save Our Souls". 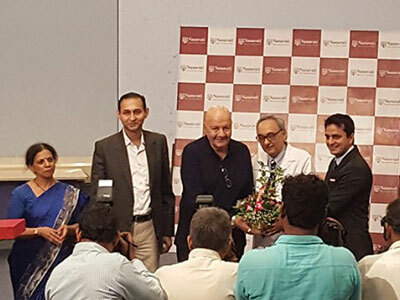 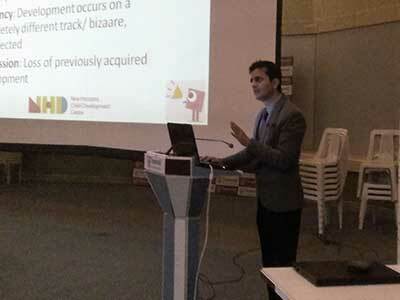 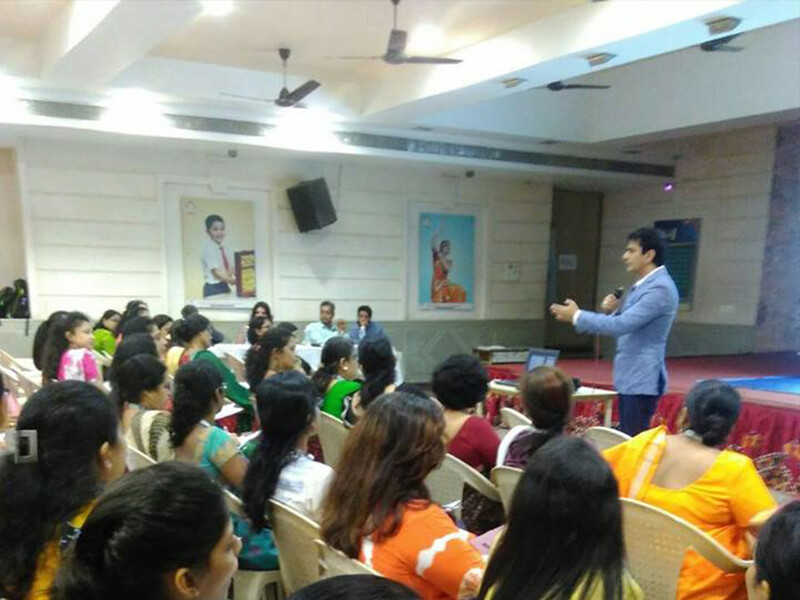 Dr. Samir Dalwai addressed a group of medical professionals at Nanavati Super Speciality Hospital, Mumbai on the topic 'How to identify Autism early '. 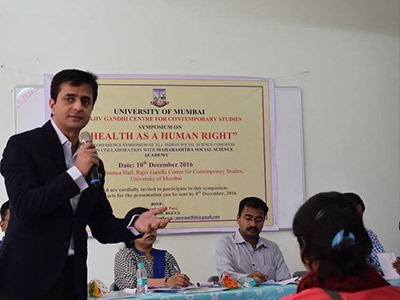 Dr. Samir Dalwai had a talk at the University of Mumbai on 'Health and Human Rights' on occasion of World Human Rights Day. 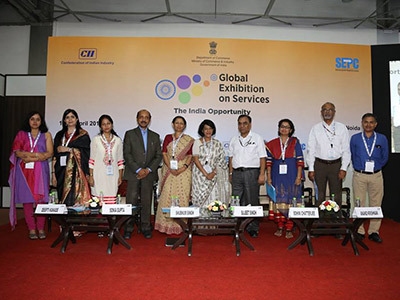 It was an engaging session. 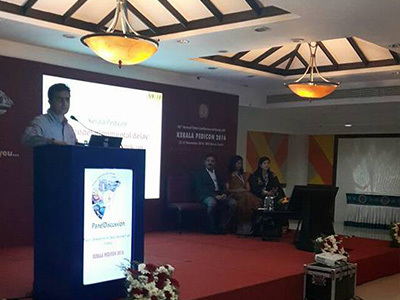 45th Annual Conference of the Kerala Chapter of the Indian Academy of Pediatrics was held at IMA House, Kochi from 25th to 27th November 2016. 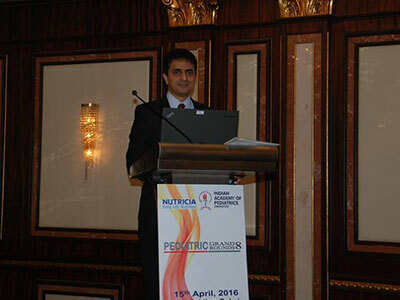 He spoke on Approach to Developmental Behavioural Pediatrics and on ADHD in Office Practice to 900 pediatricians from UAE. 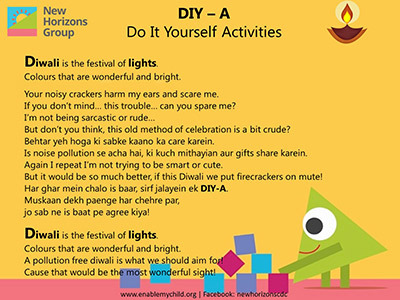 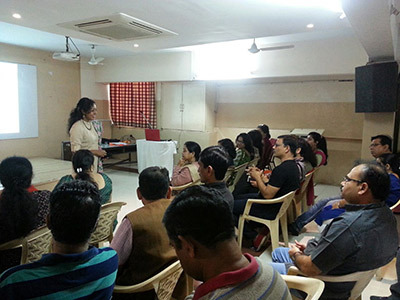 Developmental Specialists of New Horizons Group conducted a 5 hours long workshop with the teachers of Marble Arch on. 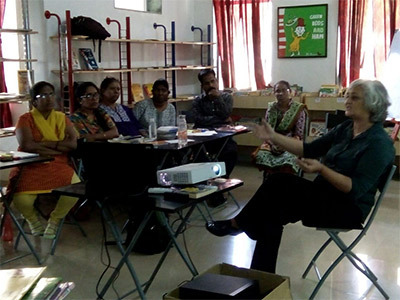 Ms. Sangita Parmar conducted a workshop on the famous " Fish Philosophy" with a group of teachers at St. Blaise school. 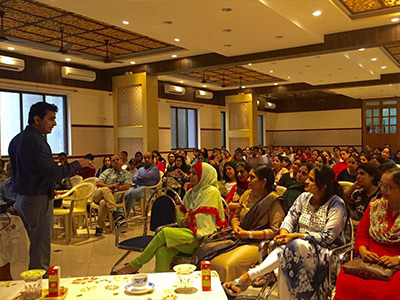 Dr. Samir Dalwai, conducted PAALAK session at Bombay Scottish School for more than 100 parents with internationally renowned Pediatrician. 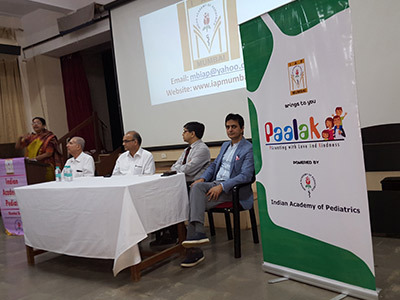 Dr. Dalwai on ‘Handling Children of Different Age’ at Marble Arch School. 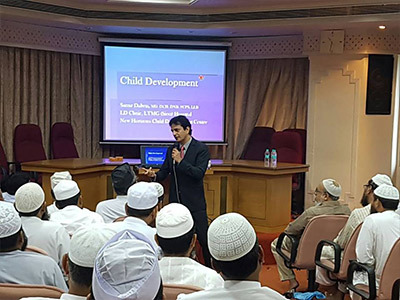 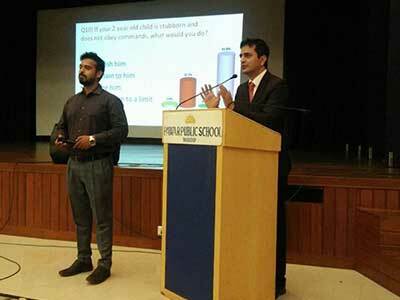 Dr. Samir Dalwai, conducted an interactive session for 125 parents at "Marble Arch School" on "Handling Children of Different Age"
Dr. Samir Dalwai had a singular and unique experience interacting with a group of Islamic Scholars who are teachers for school kids between 5 to 15 years. 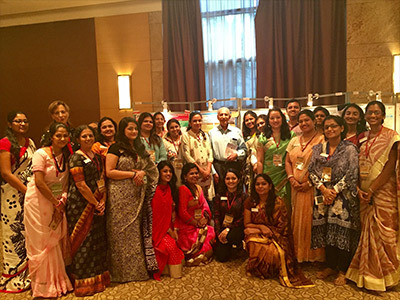 Under the dynamic leadership of Mrs Supriya Sule, Member of Parliament and Working President, Yashwantrao Chavan Prathisthan, Mumbai. 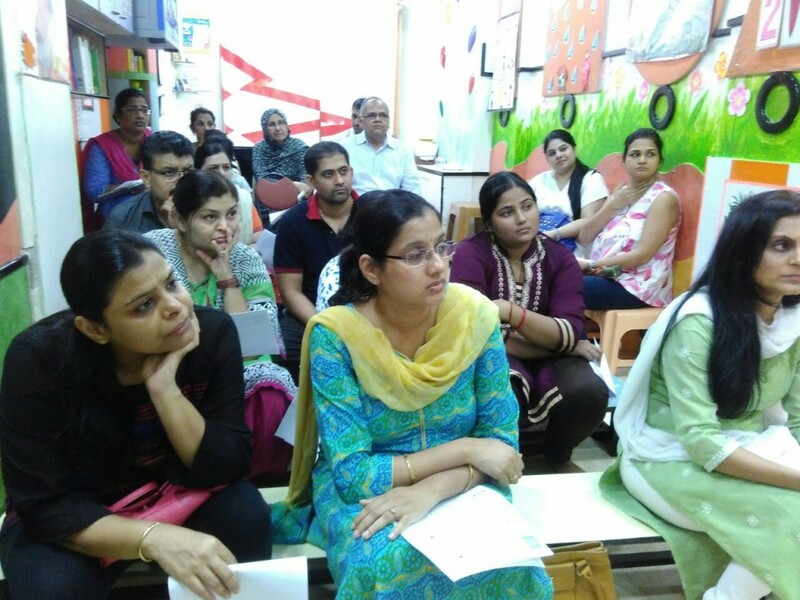 Dr. Samir Dalwai addressed the parents of Jasudben M L School during the IAP PALAK Program on 1st July, 9:00 am to 11:00 am. 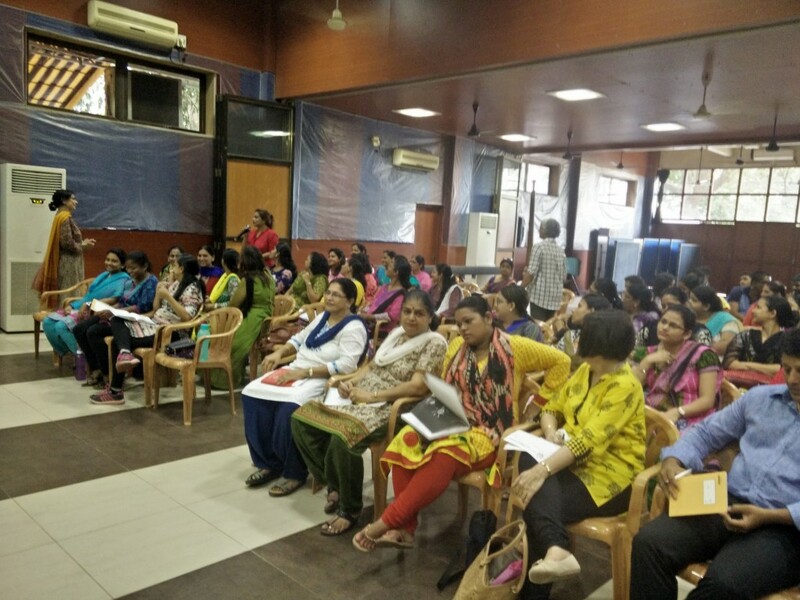 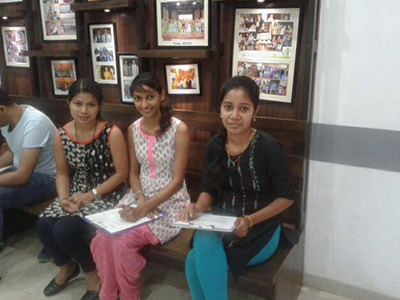 On the sultry morning of June 1, approximately 60 Teachers of Vissanji Academy, sat curiously for the workshop to unfold. 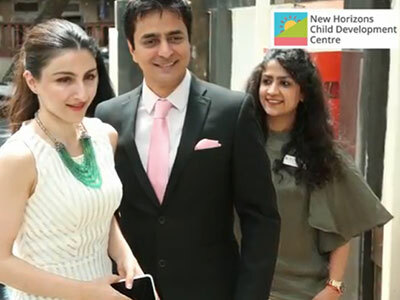 This was their first day in school. 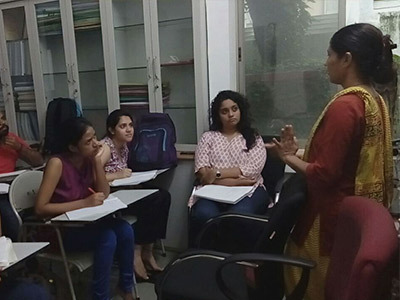 New Horizons Group conducts regular Clinical Training Programs as an initiative to share the learning from multi-disciplinary experiences to the students. 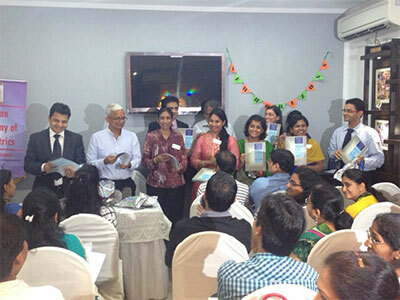 Each of the participants was given a questionnaire of 18 questions to fill regarding any hearing or balance concerns. 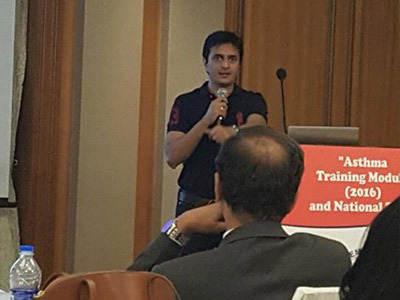 Dr. Samir was a speaker at Workshopminar by Parisar Asha at Emerging Global Trends in Education for a Sustainable Tomorrow. 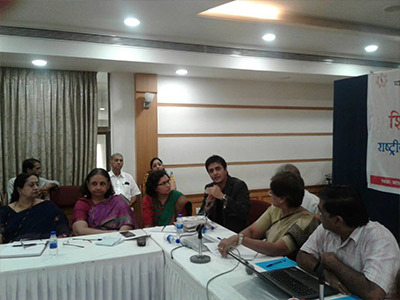 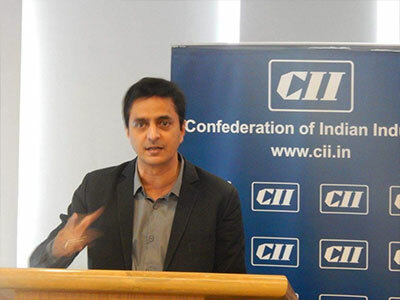 Dr. Samir Dalwai was a part of the Confederation of Indian Industry's Institute of Quality's (CII IQEE) Panel discussion on “Making Schools Safer And Smarter”. 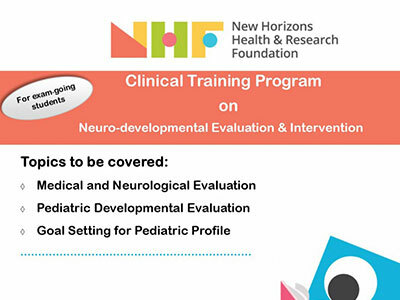 Workshop on Autism for Pediatricians in UAE! 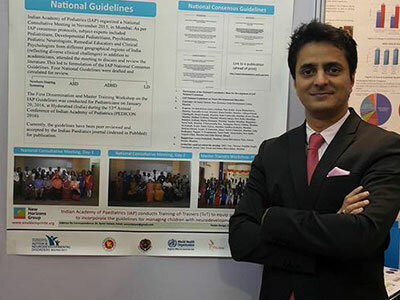 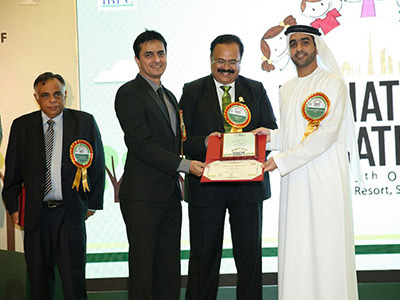 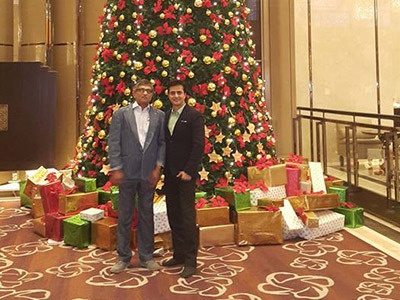 Dr. Samir was at Le Meredien, Dubai as an invited Speaker by Indian Academy of Pediatrics, UAE branch to speak to distinguished audience of Pediatricians. 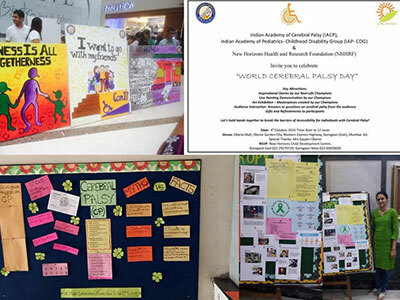 Cerebral Palsy (CP) is no longer an uncommon condition. 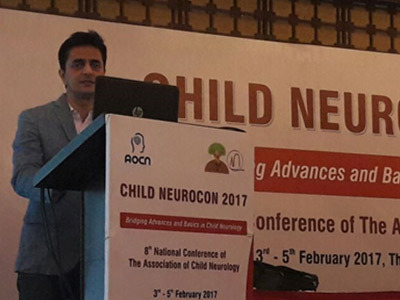 About one to more than four children born for every thousand, have this condition. 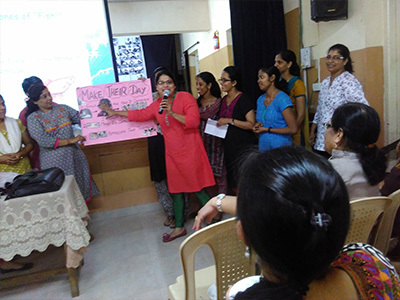 A case-based CME titled, “Loud and Clear” was conducted by New Horizons Health and Research Foundation Indian Academy of Pediatrics.